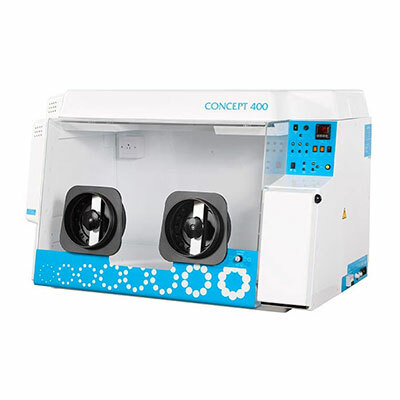 LAF Technologies is a leading specialist supplier of anaerobic and microaerophilic workstations and related products throughout Australasia. 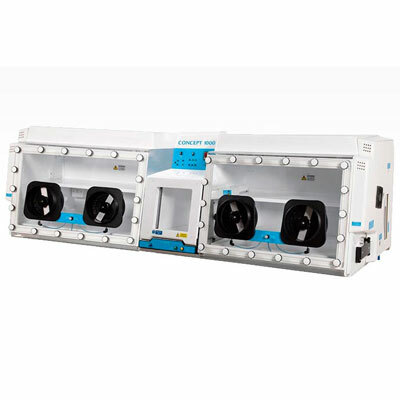 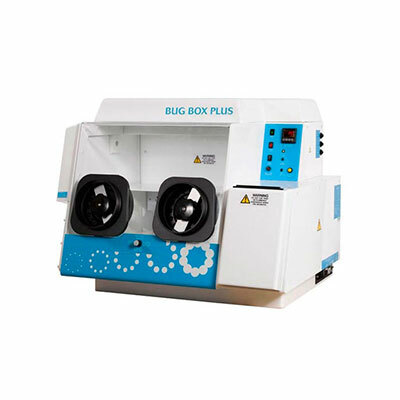 Our popular Ruskinn Bugbox, Bugbox Plus, Bugbox M, Concept 400, Concept 400 M, Concept Plus, Concept 1000 and Concept 1000 Invivo2 Anaerobic and Microaerophilic workstations complement the extensive range of controlled products we offer as a company. 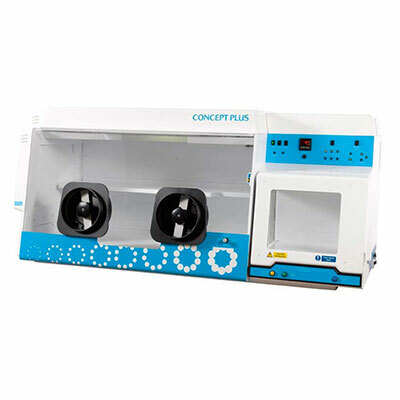 From the ‘personal’ Bugbox to the ‘ultimate’ Concept 1000 LAF Technologies can help you select the ideal workstation for your laboratory. 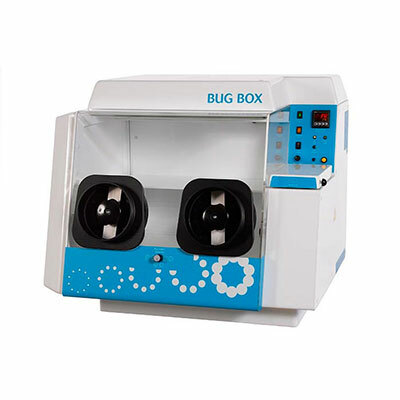 Our range of microaerophilic and anaerobic workstations are designed to help microbiologists cope with rising workloads. 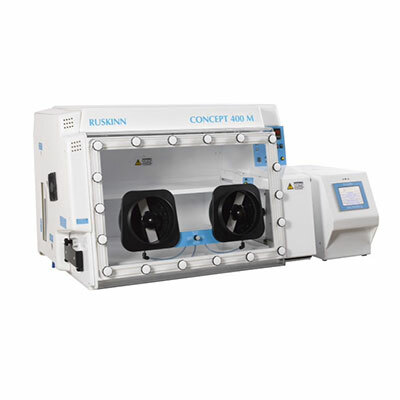 LAF Technologies is the exclusive Australian distributor for Ruskinn anaerobic and microaerophilic workstations products as commonly used in the microbiology industry. 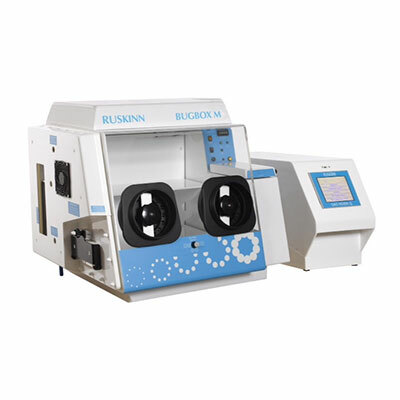 We distribute, service and fully support Ruskinn anaerobic and microaerophilic workstations throughout Australasia.